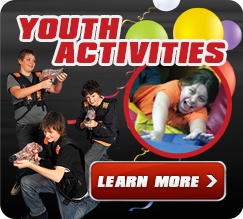 These Bumper Cars are not like your parents played when they were kids! The Spin Zone Cars can go FORWARDS and BACKWARDS, but they also SPIN. You can SPIN yourself, or "bump" any car on their left or right side, and send them into an uncontro llable SPIN! Watch out, others will be aiming to "bump" and SPIN you as well. 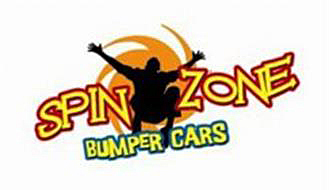 The Spin Zone Bumper Cars are located in the Game Room at our Ballantyne and Northlake locations. Rides last approximately 4-5 minutes and cost is $5.00 per ride.